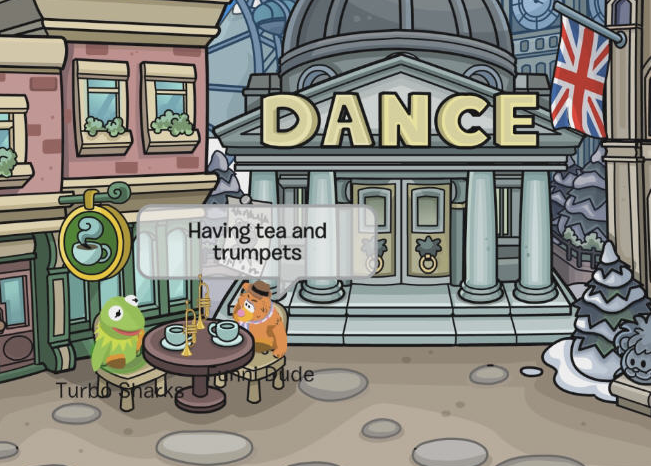 Club Penguin Cheats by Mimo777 Club Penguin Cheats by Mimo777: #WaddleOn Party Meet-Up! This is your chance to be in a #WaddleOn Club Penguin party scene! But you have to bring party stuff! Musical instruments, unicycles, mime outfits, anything! If it’s good for a party, it’s good for this!